An unknown explosive device went off during the tank crew competition on the proving ground in Torez, Donetsk People’s Republic. A 9-year old girl died, her brother was severely injured and hospitalized. The evidence found on the explosion site confirms that most probably it was a terrorist attack, according to DPR Deputy Defense Minister Eduard Basurin. The type of the explosion and the damage dealt we can already claim that most probably it was a planned terrorist-sabotage act committed with the use of an unknown explosive device. The testimonies of multiple witnesses who were nearby, as well as explosive device fragments found on the site speak in favor of this lead. 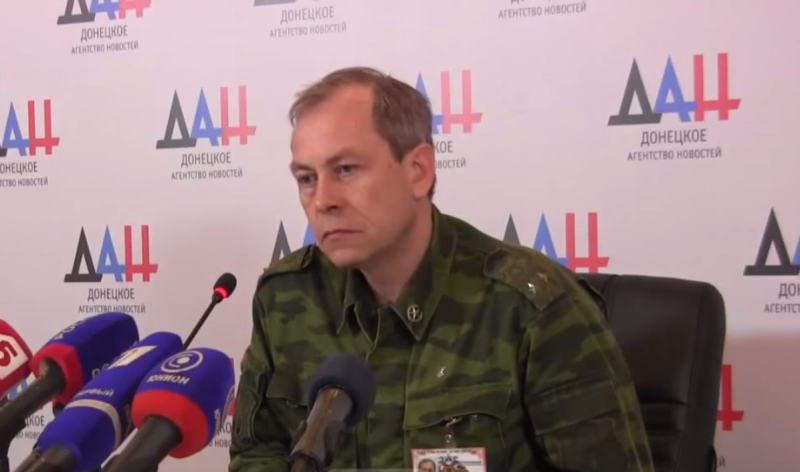 Eduard Basurin claimed that the terrorist attack was committed by the Ukrainian intelligence agencies in order to intimidate the civilians of the Republic. “Kiev is prepared to commit most inhumane crimes pursuing the goal of bringing the people of Donbass to their knees,” Basurin said. The General Prosecutor’s Office has launched a criminal investigation under Article 229 (“Terrorist act”) of Donetsk People’s Republic Criminal Code. The investigation is underway.